Adam Levine is an associate director and associate curator of ancient art at the Toledo Museum of Art (TMA). He is a part of the TMA’s executive team, senior management team, and serves as the assistant treasurer of the TMA Board. He oversees the information systems, communications, and education and engagement departments for TMA as well. 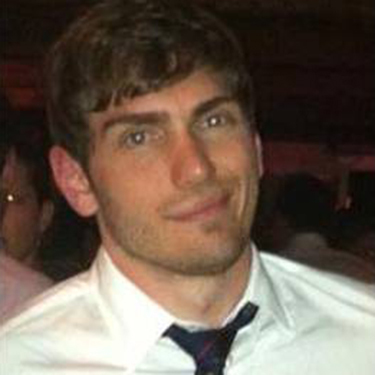 After graduating from Dartmouth College and attending graduate school at the University of Oxford, Levine was the CEO of two companies: the Global Database for Antiquities and Art Research Technologies; launched Culture Projects, a first of its kind analysis of brands and their ‘cultural citizenship’; and worked at the Metropolitan Museum of Art before joining TMA. To serve the community, Levine manages TMA’s acquisition of the Museum Place apartments and community outreach, orchestrated work with Toledo Public Schools on early childhood education, and developed the TMA safety and workforce development training, which is now used by Fortune 500 Companies across the country. The Ohio Museums Association recognized him as the Emerging Professional of the Year in 2016.